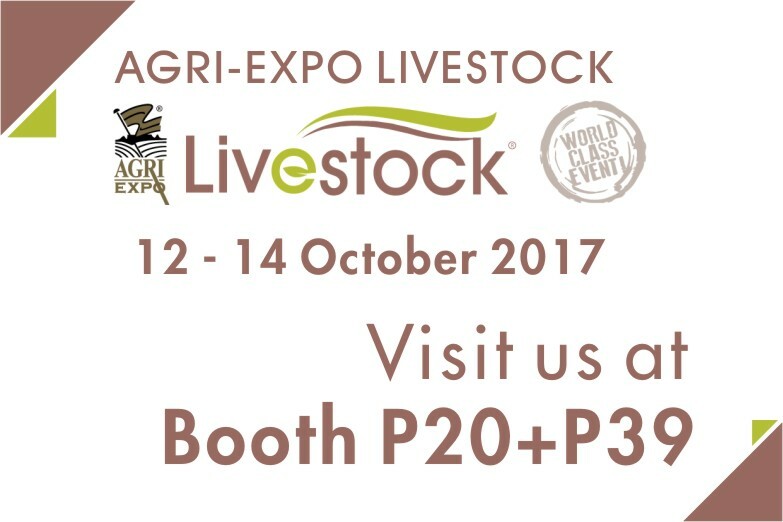 Angel Yeast Human Health Division will have three highlights in this exhibition, Nutritional Yeast Ingredients, Finished Products and Contract Manufacturing. 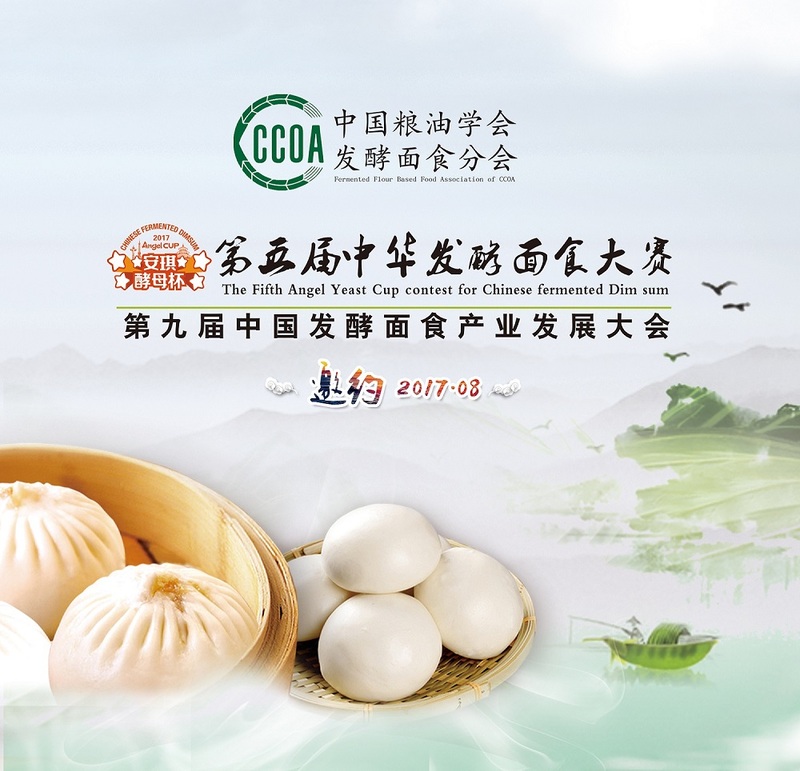 The final of fifth Angel Yeast Cup Contest for Chinese Dim Sum（CCFDS）started on August 11. 18 contestants and 20 units at home and abroad joined in this contest chasing for the championship. 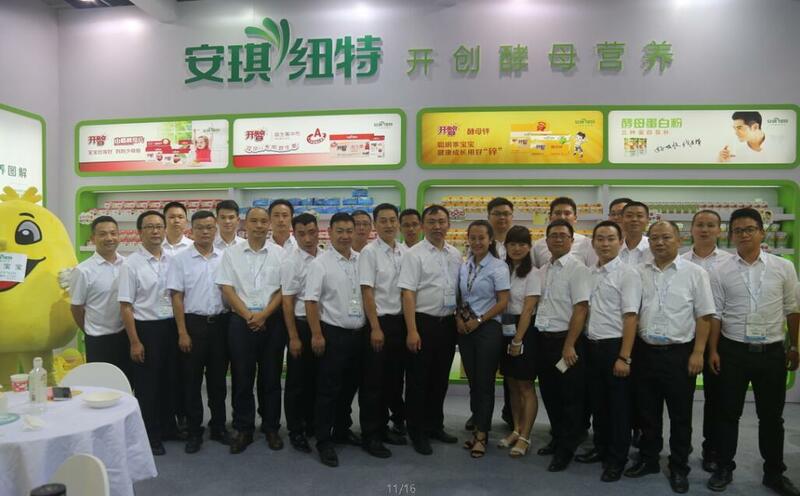 From July 25th to 28th, the most influencial bakery exhibation has witnessed its grand opening. 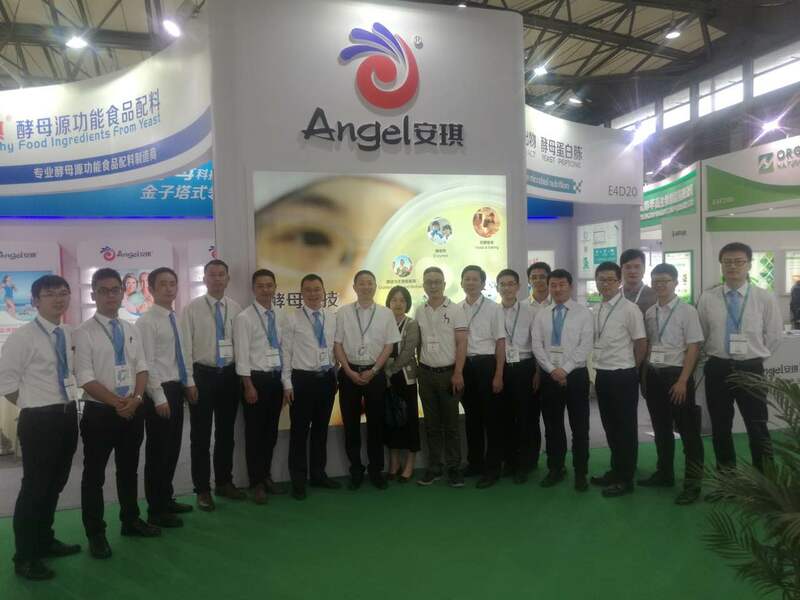 The buisness team of Angel Yeast has participated in this show on behalf of Angel and they promoted mainly yeast, improver and other food ingredients at this conference. 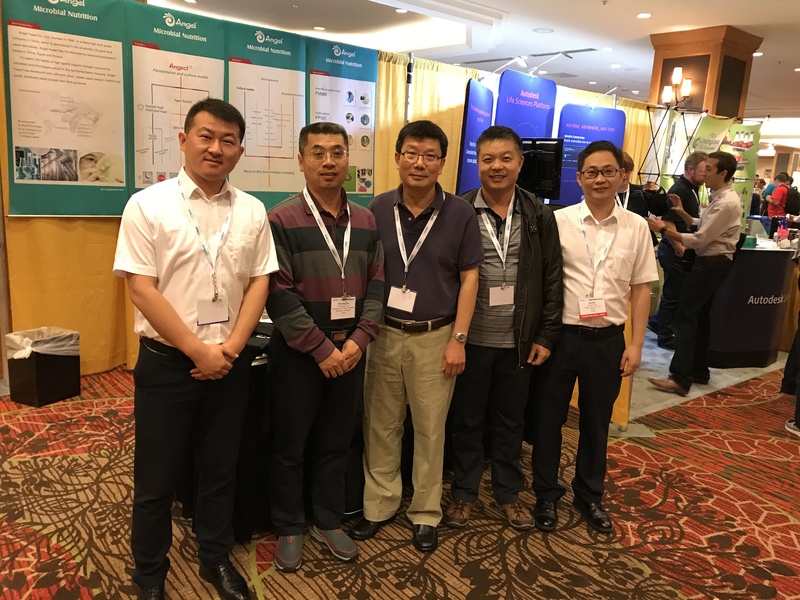 The IFT (Institute of Food Technology) was held in Las Vegas, USA, in 2017. 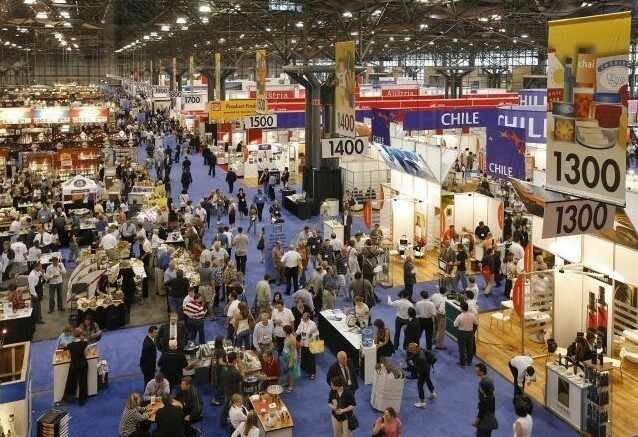 Angel Yeast attended this exhibition and became a big bright spot by bring clean label solutions. On June 25, it witnessed the grand opening of BIG SEVEN 2017 in Johannesburg, capital city of South Africa. 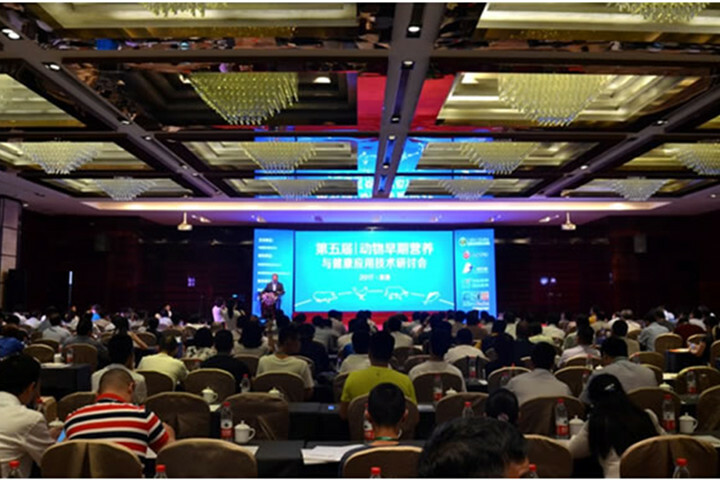 This conference has attracted more than 1000 companies globally and estimated visitors of more than 20,000. 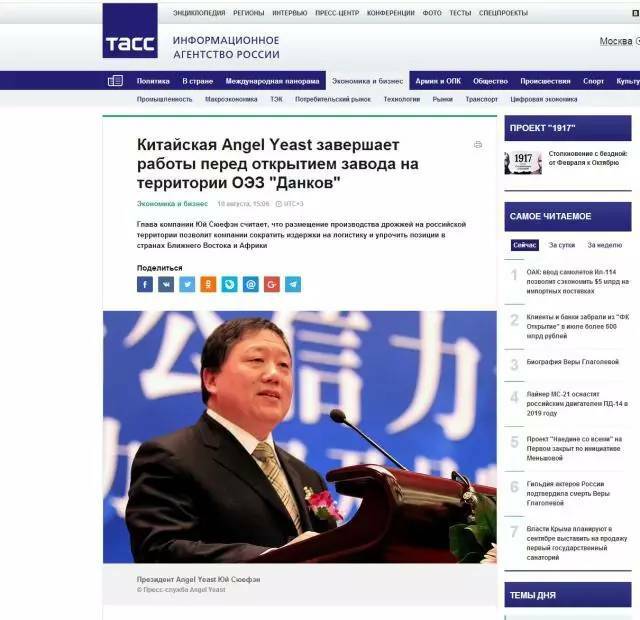 Angel Bakery International and YE International participated jointly. 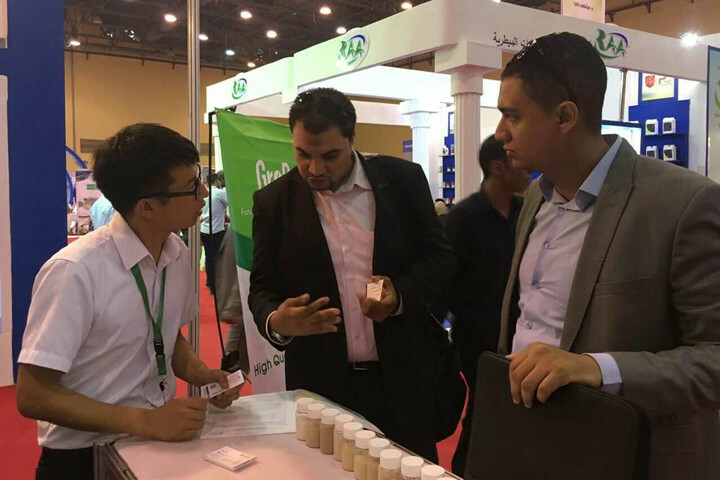 IFT 2017 was held in Las Vegas, Nevada, United States of America, from 26 June 2017 to 28 June 2017. The YE food and bio-enzyme divisions of Angel take part in this event. 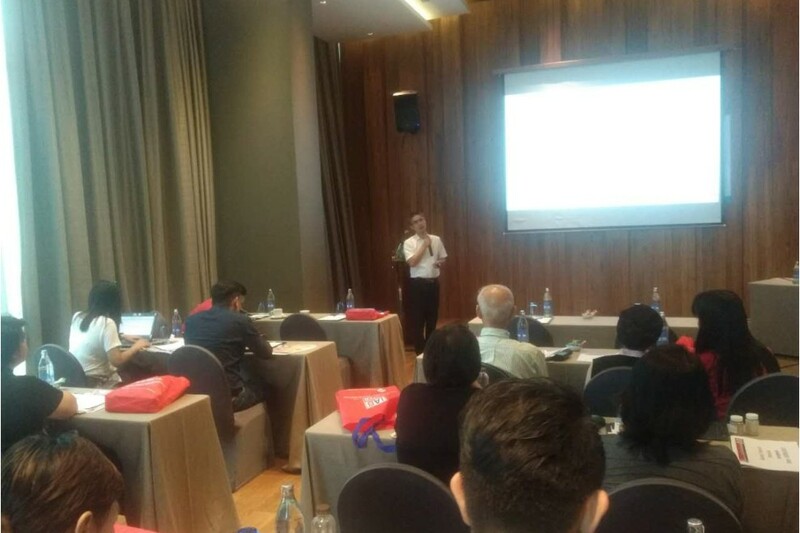 A GroPro promotion meeting was held Bangkok in Thailand by Angel Animal Nutrition recently. 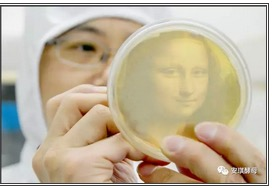 As Angel Yeast Cup Chinese fermented pastry contest is exerting more influence abroad, a lot more users and consumers become deeply interested in the Chinese fermented pastry. 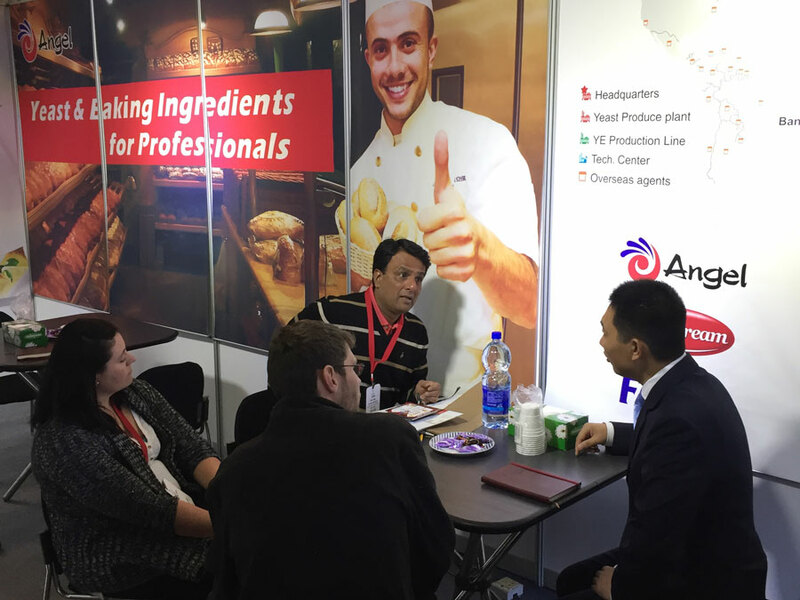 As a pioneer of Chinese Pastry innovation, Angel has been invited to give training courses of Chinese pastry. Till now, Angel has given training courses to many users of Malaysia,Thailand,Philippine and other countries, which is cordially welcomed. 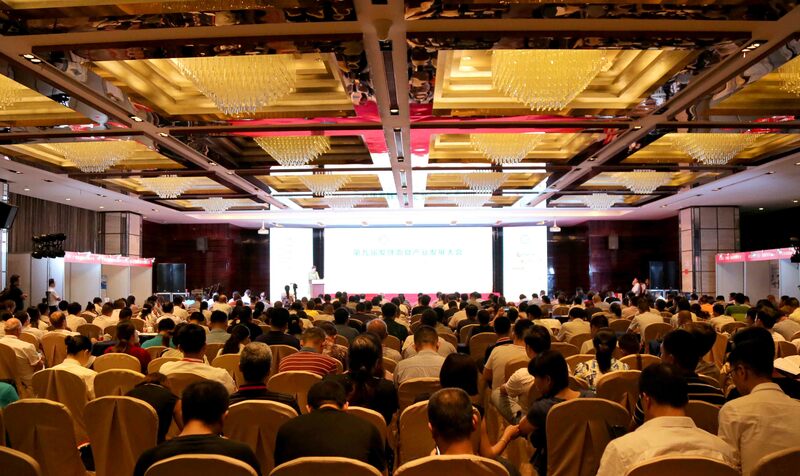 June 6 to 9, the International Skills Contest was held in Shanghai and Suzhou. 227 contestants from 35 countries and regions competed in the arena. 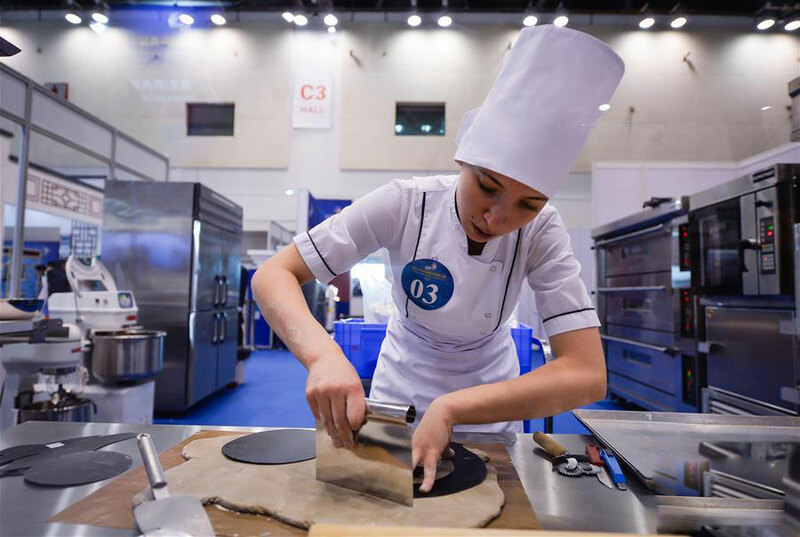 The Russian Team led by Natalya, who got intensive trainings at Angel Beijing Headquarter before the contest, won the silver medal in Bakery group.